Stacking the Bricks: EP16 - How do you design products people love? 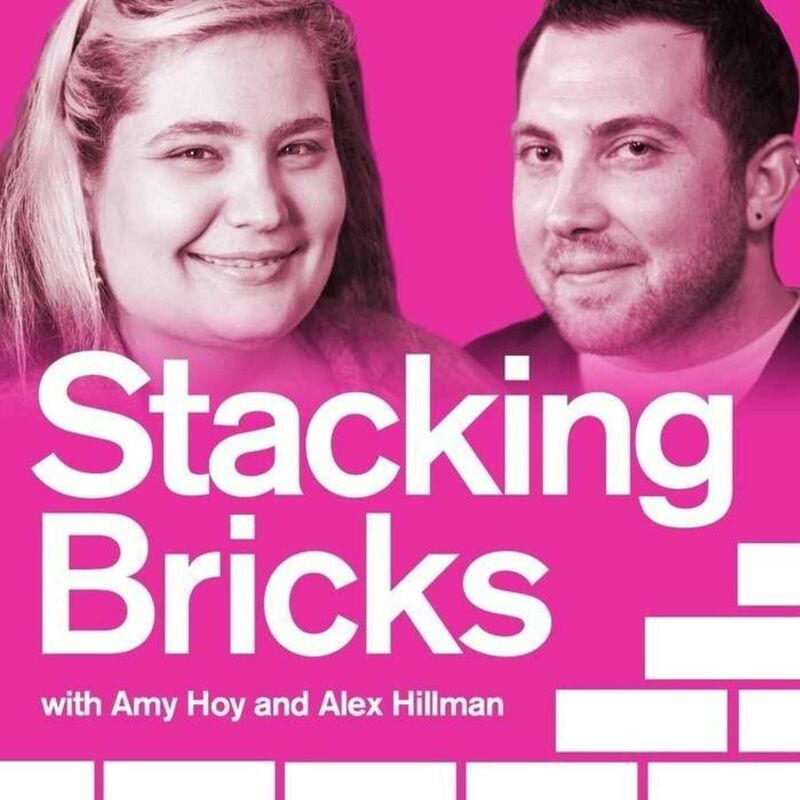 Stacking the Bricks Podcast EP16 - How do you design products people love? Scott Hurff - who you met back in Episode 2 of this show - just released a new hit book through O'Reilly called "Designing Products People Love." But Amy and Alex aren't interviewing Scott about his book or his launch in this episode. In fact, the opposite. In this episode we turned the tables and Scott interviewed us, digging REALLY deep into our combined backgrounds in business and how we do research, conduct "Internet Ethnography" a.k.a. Sales Safari, and how we build learning systems to help our customers and students. You can even learn some of the "expert-level" Sales Safari techniques that we use. Note: We didn't plan to make this a podcast episode so the audio quality isn't perfect, but when I found this recording buried in some folders a few nights ago I realized that there wasn't anything even close to this comprehensive anywhere out there So it's time to change that..
Click play to tune into this fun, fast-paced, and multi-layered conversation with an alumni we're very proud of, as we share what goes into creating the products that people love, and how we help others do the same.